Tigertailz Feat. Suzi Chunk Release ‘Fall In Love Again’ Video/Single For Pepsi Tate Charity – Rockposer Dot Com! 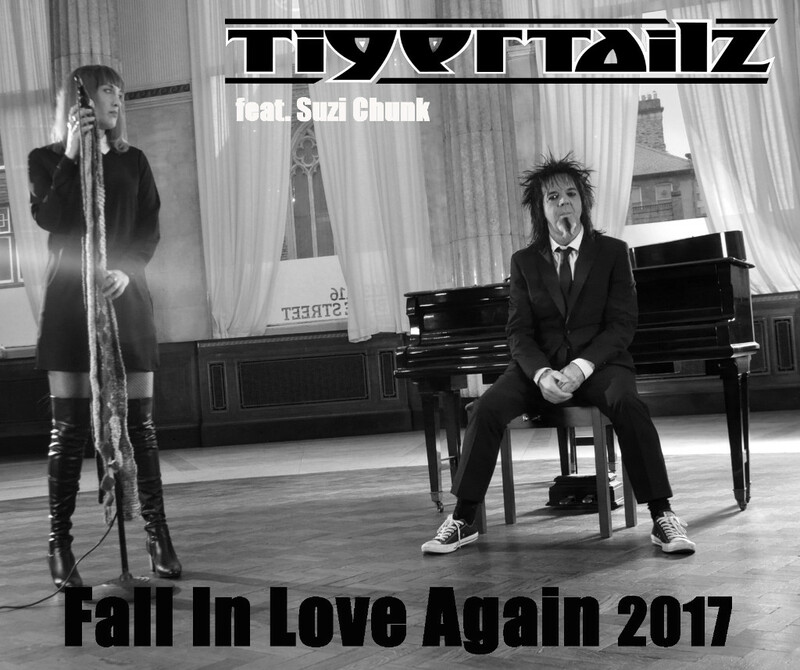 Tigertailz will release a very special version of ‘Fall In Love Again‘ featuring Suzi Chunk on vocals. This is to commemorate 10 years since losing their bass player Pepsi Tate to pancreatic cancer. The track will be released on Saturday September 16th, with the video premiering at the band’s tribute show to Pepsi at the Rescue Rooms, Nottingham. The single can be pre-ordered from all the usual digital platforms and all proceeds will go to the charity set up in Pepsi’s name AmserJustinTime.